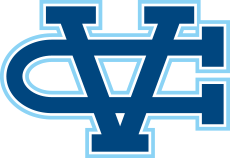 Sunnyvale, CA - The Warriors opened league action at Baylands Park Wednesday posting five marks that earn recognition on the team's all-time list. Will Luders and Noah Shinn led the charge for the Warriors finished in the top 10 in the freshman race. Ben Kaestner finished int he top 25 running 19:21. In the varsity race Nate Moore was the top finisher running 18:16 for the 5k distance. He was followed by Jack Adamson (19:06), Raghav Saran (19:13) and Preston Nguyen (21:16). Luders performance lands #7 all-time for the Warriors. Noah Shinn debuts at #12 all-time with his run of 18:15 and Nate Moore #13. 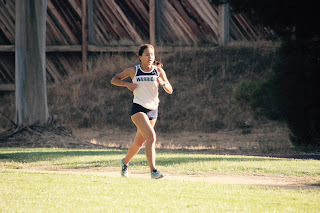 Sophia Patterson led the Lady Warriors with a strong performance in the varsity girls race running 21:38. Her run of 21:09 from last year stands #3 all-time on the team list. 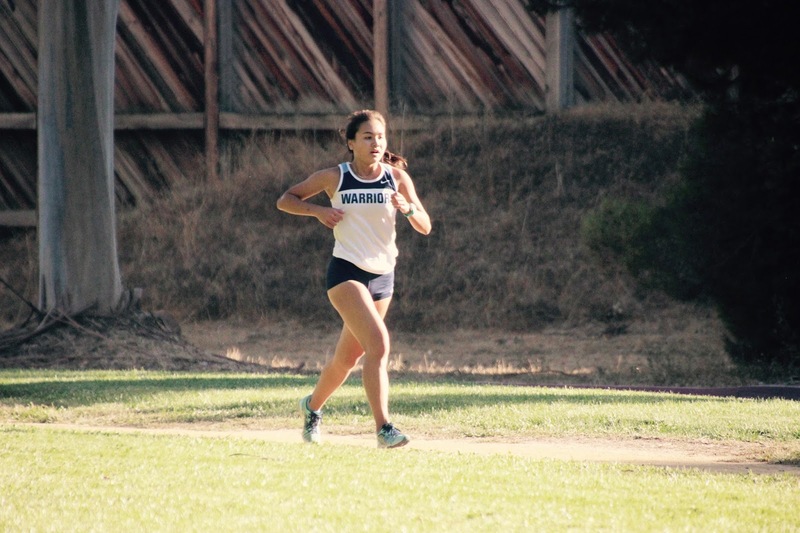 Alexis McMahon moves to #15 all-time with her run of 22:05 and Maylene Aguilar lands #19 with her finish of 22:56. Aguilar has stepped up big this season and continues to see big jumps and contribute to the varsity team. She improved an impressive 1:51 over her run here last year! McMahon also has seen one breakthrough after another this season, she improved 1:23 over her race here a year ago. Hannah Theaker (23:24) and Jackie Santamaria (24:38) rounded out the varsity team. Theaker finished in 21:33 last season which is #6 all-time for the Warriors. The varsity team travels to Fresno on Saturday to compete in the Clovis Invitational.